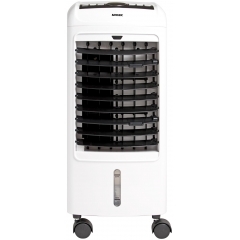 Keep yourself cool and improve air circulation at home or at work with a high-performance fan or an air cooler. 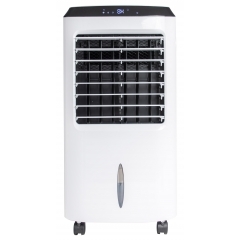 Click above to browse our range of portable cooling solutions that you can use in any room at home or at work! 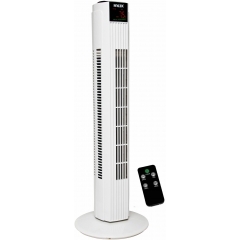 We ensure every fan we stock is easy-to-use and comes with plain English instructions so you can get the most out of all their features straight away. 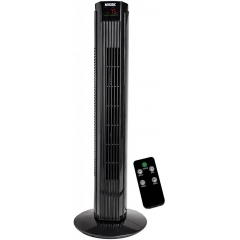 Use our clearly-labelled remote controls to operate your fan without ever having to leave your seat, perfect for those days when it’s too hot to move. 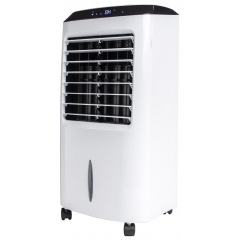 We make sure all our fans and air coolers are as feature-rich as possible so that we can offer you the best value for money. Find the right fan for you with a timer, oscillator, ioniser, natural breeze mode, and more by clicking through our range above. We design all our products right here in the UK to make sure they look great at home and professional at work. 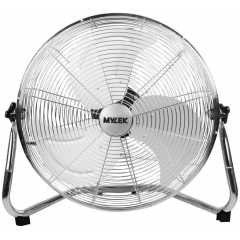 With a MYLEK fan, you’re always guaranteed the perfect combination of form and function.